India, on Friday, took a major step to help the strategic and other sectors in the country to be independent of the US-based GPS system by ensuring that Indian Space Research Organisation (ISRO)’s recently set up indigenous regional navigation positioning system, named as Navigation with Indian Constellation (NavIC), was based on the Indian clock system instead of the US. ISRO signed an agreement with the Council of Scientific and Industrial Research (CSIR)’s New Delhi-based National Physical Laboratory (NPL) under which it will receive globally certified high precision time measurements from the Laboratory on a regular basis. NPL, which maintains the time standards for the country, gets its clocks certified by the France-based International Bureau of Weights and Measures, which is the global agency that maintains UTC, the global standards time. The time measurement provided by NPL would be the same as that provided by US Naval Observatory on whose basis GPS function. Speaking to journalists after the MOU was signed, ISRO and NPL scientists said that though there will be no difference at all between the time measurements provided by NPL and GPS, the move to NPL timing would be highly advantageous as it would mean India will not be any more depended on GPS. 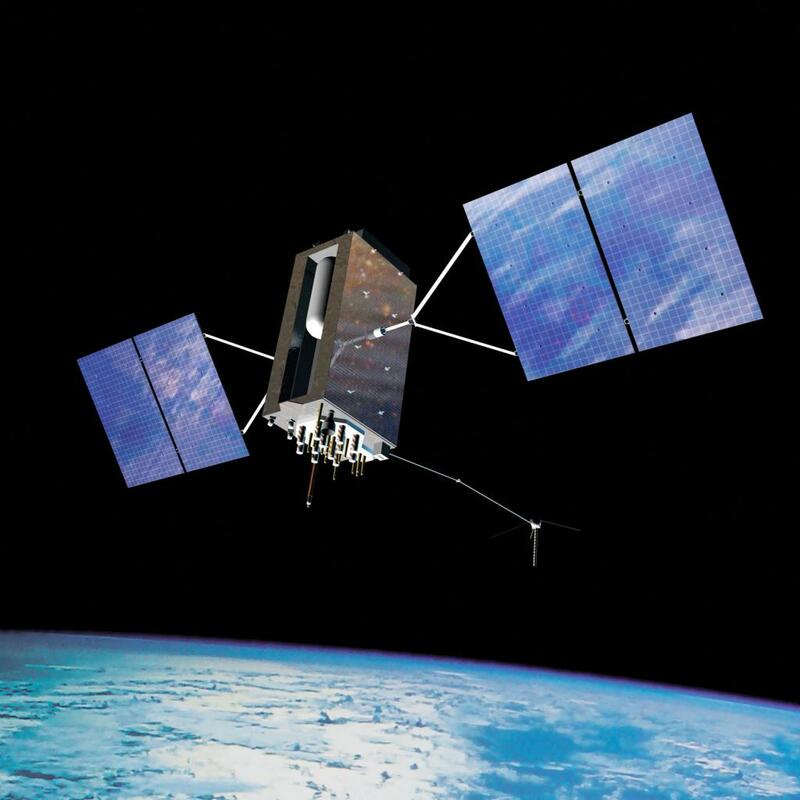 During the Gulf War, GPS signals were barred from some part of the Gulf region resulting in difficulties for the affected countries. The move to NPL would avoid such exigencies, they noted. High precision time measurements are becoming increasingly important for different sectors of the economy. The smart grids for electricity distributions, for instance, need precise time synchronisation. The same applies to high speed communication such as voice over internet protocol, calling and video conferencing and for all types of financial transaction, stock handling, digital archiving, time-stamping and international trade.